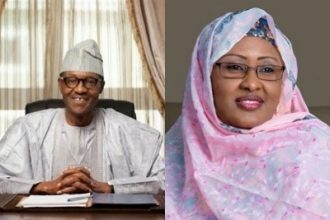 Investigative reports have suspected the reason President Muhammadu Buhari sacked the Executive Secretary of the Financial Regulatory Council (FRC) of Nigeria, Jim Obazee, is in connection with the implementation of the controversial corporate Governance Code 2016. According PUNCH, Obazee was sacked for disobeying a directive of the Minister of Industry, Trade and Investment, Okechuckwu Enelamah, that the implementation of the regulation should be suspended. Among others, the code stipulates 20-year tenure for heads of religious groups and civil rights organisations. 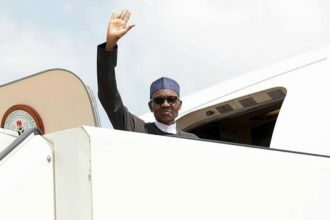 Buhari had, in a statement by his Senior Special Assistant on Media and Publicity, Garba Shehu, on Monday, approved the immediate removal and the replacement of Obazee. According to the statement, Adedotun Suleiman was approved by Buhari as the new chairman of the council. Buhari has also approved the appointment of Daniel Asapokhai as the Executive Secretary of the council to replace Obazee. Shehu said Buhari had also instructed the Minister of Industry, Trade, and Investment, to invite the 19 Ministries, Departments and Agencies of the Federal Government and private sector organisations specified in the FRC Act to nominate members of the board of the council. 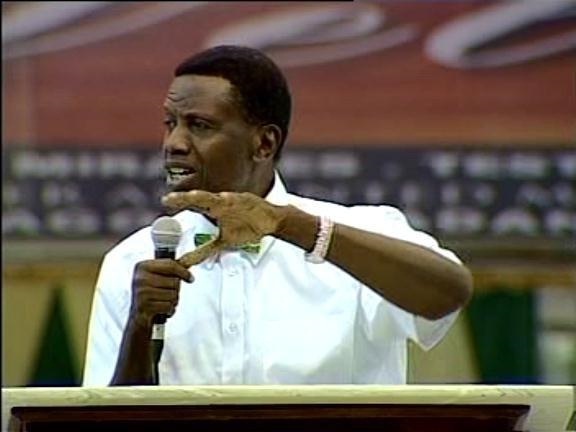 Pastor Enoch Adeboye of the Redeemed Christian Church of God had, on Saturday, stepped down as the General Overseer of the church in accordance with the governance code of the FRC, law that would affect other men of God including Bishop David Oyedepo of the Living Faith Church Worldwide International, aka Winners Chapel; Pastor W. F. Kumuyi of the Deeper Christian Life Ministry and Bishop Mike Okonkwo of The Redeemed Evangelical Mission. It was learnt that Enemalah had, on October 17, 2016, written Obazee, directing him to suspend the operation of the controversial regulation, which the Christian Association of Nigeria (CAN) alleged was targeted at weakening the church. According to the report, Obazee refused to suspend the regulation because there was no gazette backing the suspension of the regulation. It was also learnt that Enelamah had earlier recommended to Buhari that the implementation of the regulation be suspended. According to a source, Buhari approved Enelamah’s recommendation and he thereafter conveyed the decision to Obazee. “Since the minister had conveyed the President’s approval that the implementation should be suspended, it was taken for granted that it had been suspended. “Surprisingly, the Presidency received a report that during the Christmas period, Obazee hosted Chief Executives of some quoted companies to a dinner. “It was at that dinner that he reportedly told his guests that the law had taken effect and would be implemented. “The report got to the government and the President was angry about it,” the source said. The President of the National Council of The Nigerian Stock Exchange, Aigboje Aig-Imoukhuede, was said to have led the Chief Executives of companies to the dinner. Another source, who also confirmed the development, said Buhari sacked Obazee and dissolved the board of the FRC on Monday based on the recommendation of Enelamah.